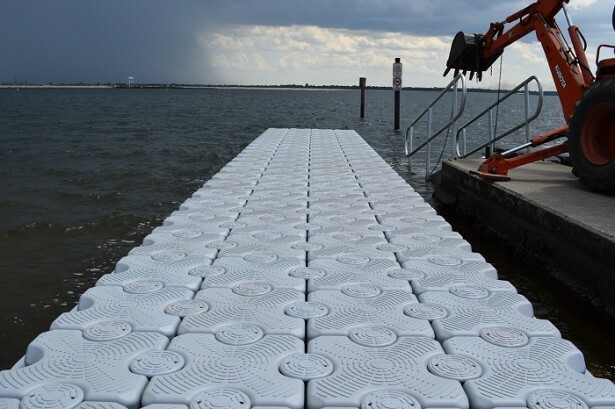 Gulfstream Docks work with cities and their park systems to supply them floating docks to fit particular needs and requirements. 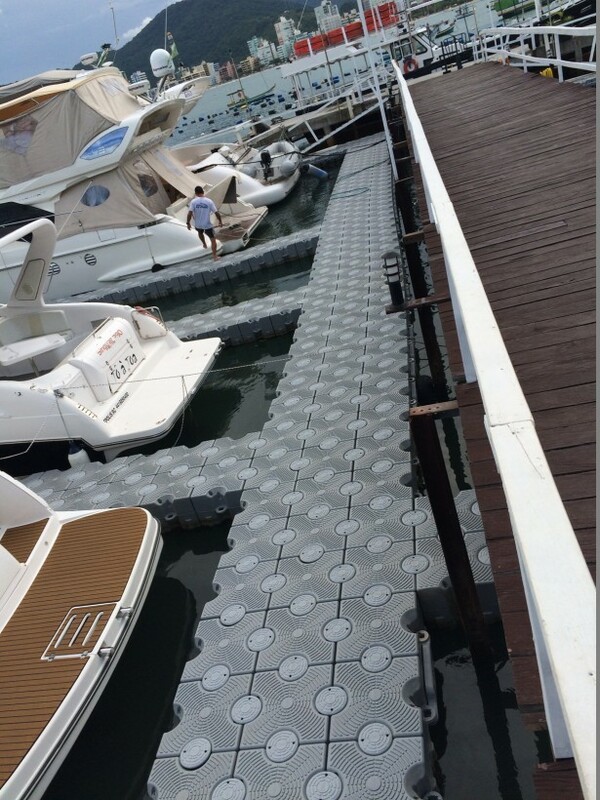 Our drive on, and platform docks are the perfect height for all watersport activities, and offer a cost effective solution to traditional docking systems. 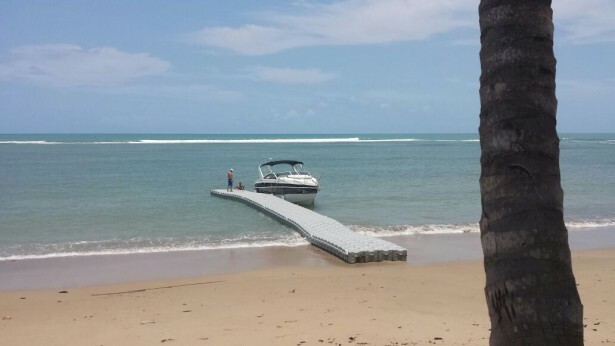 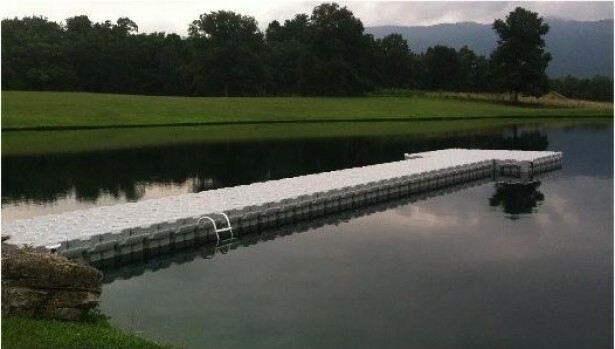 We are able to craft a number of custom park and boardwalk dock designs for any depth of water or layout. 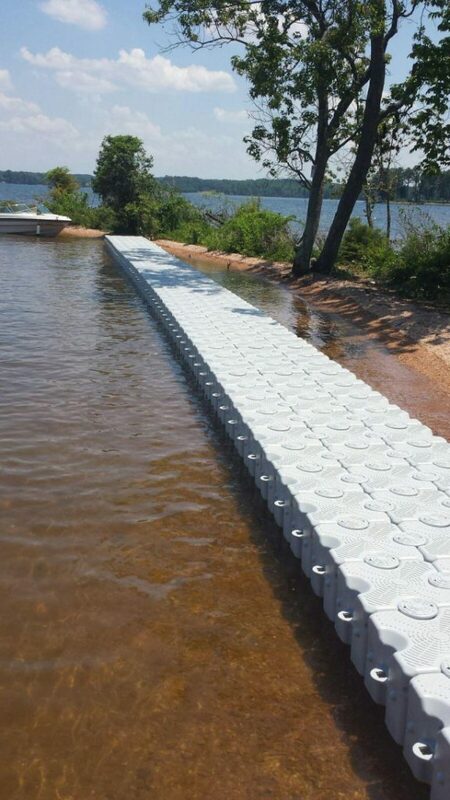 Contact us today to discuss your next park or boardwalk floating dock project.